As the mother of a child with Type 1 Diabetes, one of the most valuable tools I have is his diabetes school journal. Yes, my son’s medication is critical. His pump and CGM (Continuous Glucose Monitor) are life-saving. His snacks are always important. 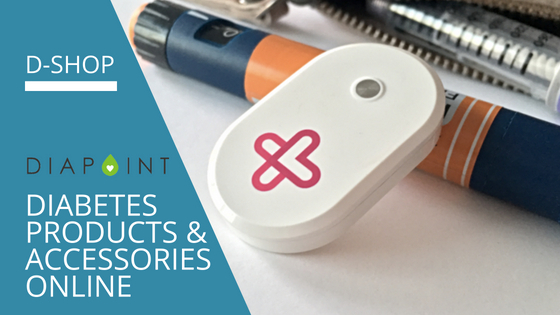 He has other diabetes accessories that absolutely make a difference in his daily life. But when it comes to having an overall picture of his health while he is at school including insulin that was given, food, moods, health ups and downs, blood sugar readings and so on, his Diabetes School Journal is our one source of truth. 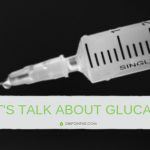 When my son was diagnosed with Type 1 Diabetes over eight years ago, at just 20 months old, my new reality of carb counting, insulin ratios, glucagon and so much more was overwhelming. I wondered how he would ever have a normal life. I knew that my child needed to continue to live as normally as possible while I learned as much as I could about this condition. This included him going to nursery to have regular social interactions with other children. The nurse at the nursery school was honest in telling me she had never had a child with Type 1 Diabetes in her care before. My response to her was well, me neither. However, I trusted her, and we somehow figured it out together. The nurse consistently called me to discuss my son’s blood sugar or the carbohydrates he ate. We would sometimes speak five times a day. I found myself writing everything down in a notebook to document our discussions. This included blood glucose levels, food eaten, carbs ingested, insulin doses and if he felt unwell, or something was out of the ordinary. Even though we talked through all those decisions, this notebook served as a record for everything. From my experience in hospital management and healthcare quality and accreditation, I knew the importance of writing everything down. Proper record keeping provides such important information. And in this case, I was experiencing the necessity in a very deep, personal way. We used to track my son’s diabetes data in scrappy, messy notebooks. No more! 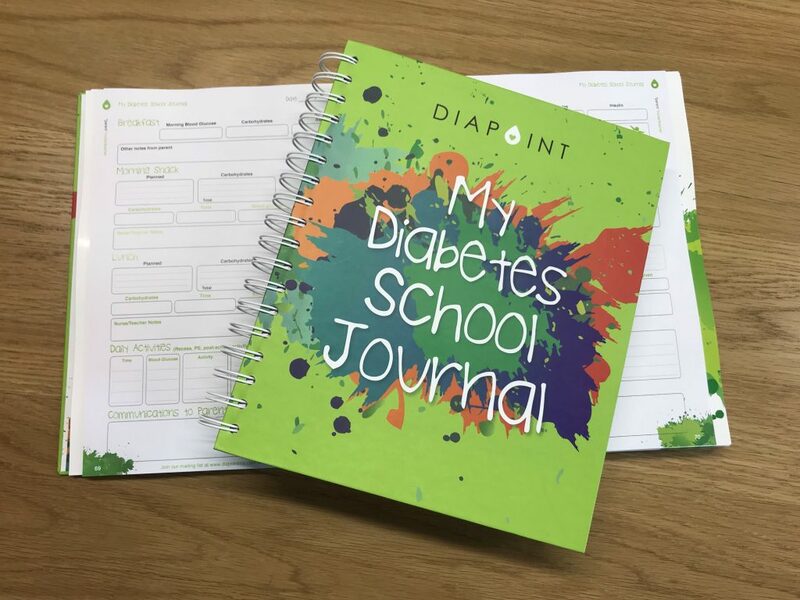 What is the Diabetes School Journal? When it came time for my son to go to “big school” (primary school), the need to keep a journal became even more important. The health staff at his school already had some experience with other children with Type 1 Diabetes. This gave me some relief. However, they informed me they would not call me as the nursery did to check in with me. They insisted that they would handle it. They would of course call for an emergency, but they assured me I had no cause to worry about the day to day. These were the days before Continuous Glucose Monitoring and data sharing. While I was scared about not having updates in real time, I also understood why they suggested this. My son would not be the only child in school with a medical need, and it is not easy to call a parent when taking care of hundreds of other children. I understood this very well, but the thought of not knowing what was happening with my son’s health terrified me. 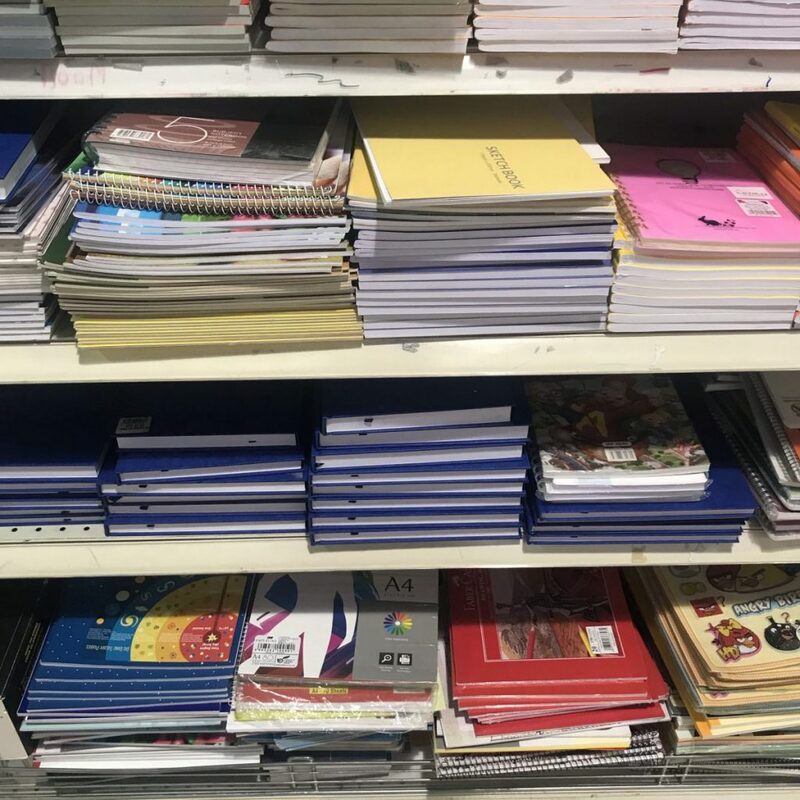 Without regular updates throughout the day, in order to follow the care he was given while at school, I proposed the use of a notebook to track everything in a consistent format each day. This way I could ensure that the school was following my son’s recommended treatment in his Diabetes Medical Management Plan. The school health office liked this idea of tracking in a notebook as it helped them as well. Those nurses who worked in hospitals and clinics before loved the idea because they were already used to writing everything down. A few weeks later I noticed all the parents of the other children with Type 1 Diabetes were asked to provide a notebook and document things for their children in the same way. 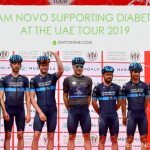 Enter the Diabetes School Journal. 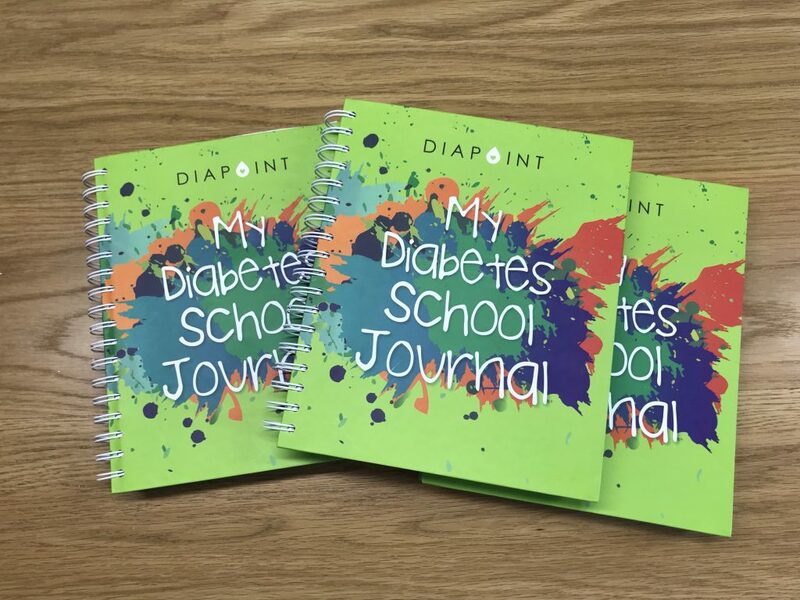 It’s been a long time coming, but I am so excited to announce that the DiapointME Diabetes School Journal is finally here! No parent or guardian of a child with Type 1 Diabetes ever rests or stops worrying. But what I do hope is that this essential tool will give you just a little more peace of mind while they are off thriving at school. 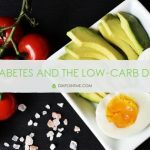 The Diabetes School Journal is formatted to take the guesswork out of how to document carbohydrates, insulin doses and other notes. This nine-month, five-day week journal is not dated, so you can start using it at any time of the year, in any school system in the world. 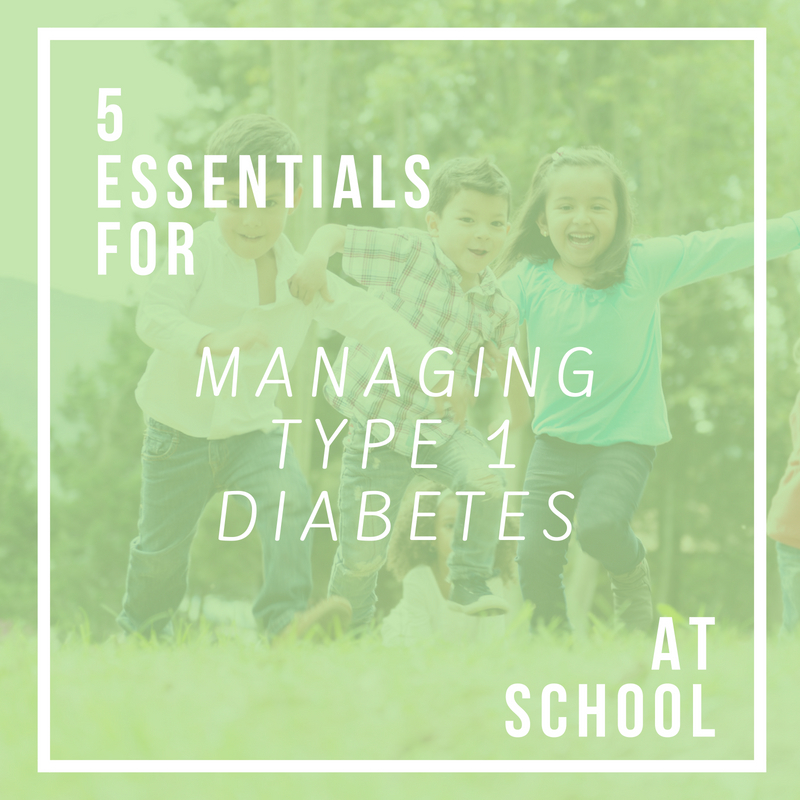 It is recommended for the management of Type 1 Diabetes in nursery, elementary and primary school age children who are not yet independent in their diabetes care. 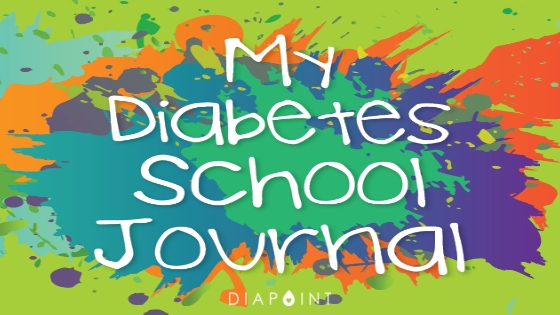 While diabetes is not always easy to manage, I hope that this journal can ease some of the challenges and help you communicate with your child’s care team at school while serving as a daily history of what happens throughout the year. I designed the Diabetes School Journal based on the format we personally use to log my son’s health management. We use this exact design ourselves, and now you can too.